Earn up to $1.29 with Kinguin Mafia! Learn more! Includes 2 items: Moto Racer 4 and Season Pass. 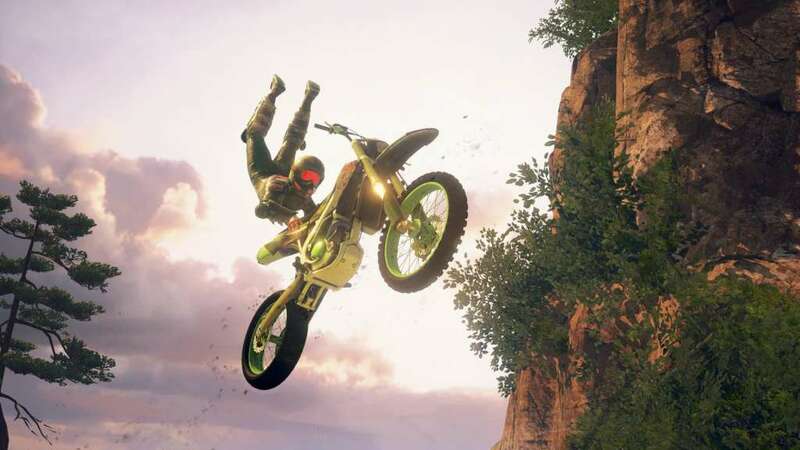 The Moto Racer 4 season pass gives you access to 3 big upcoming DLC packs, including an additional game mode. With the season pass, show what you're made of online or off with three free customization packs. Each pack contains 1x Rider 2x New bikes 2x Horns and 1x Emblem. Enter the crazy and incredibly fast world of motocross racing! 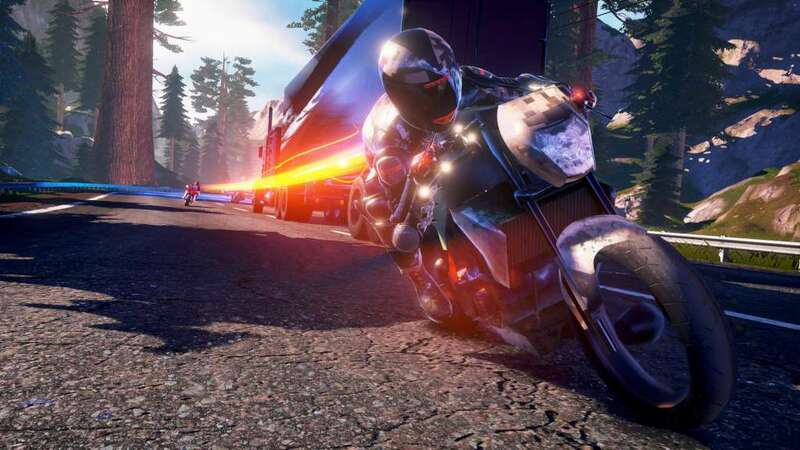 The developers managed to take what’s the best in the Moto Racer trilogy and update it with new fantastic options which will keep you glued to the screen for hours dripping with excitement. 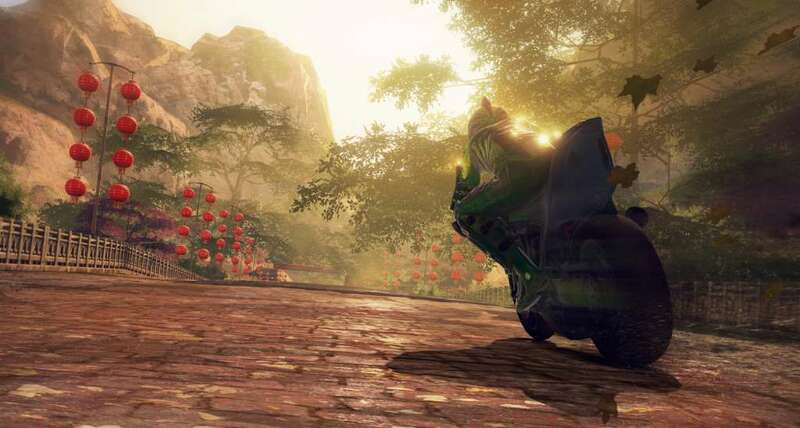 TRY OUT THE MANY GAME MODES - Moto Racer 4 offers 15 different modes for both single and multiplayer. 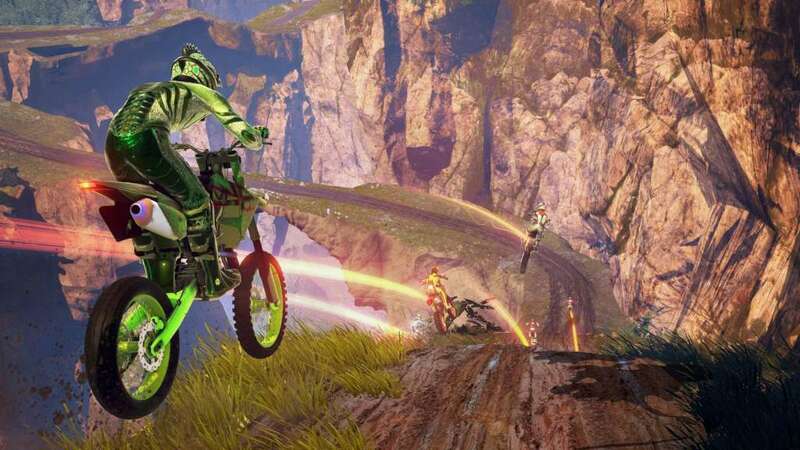 Apart from classic Time Trial or Championship, the modes are really inventive and competitive, like Last Man Standing where the last biker at each checkpoint is eliminated. Such an addition will make for hours of excitement in front of the screen. ONE GAME - TWO TRACKS - ENTIRE WORLD - Choose between racing on asphalt or on dirt. Give your skills an extreme test as you race on tracks scattered throughout the world - from the Himalayas to the USA. 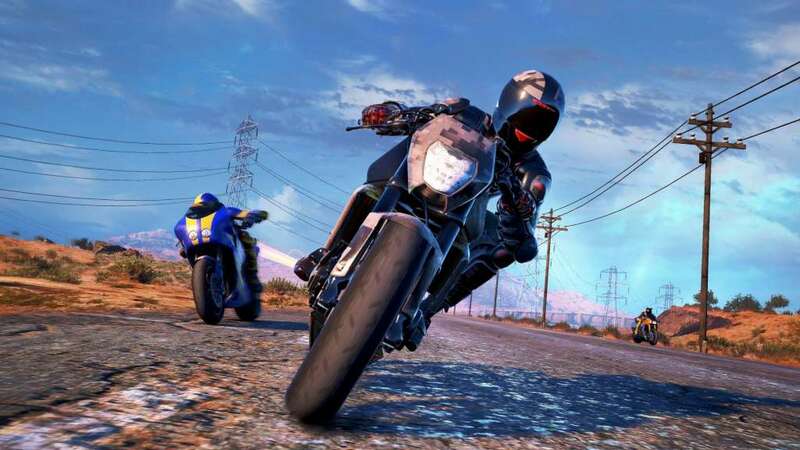 EXPERIENCE REALISTIC MOTO RACING - Collide with your opponents, fall off your bike and get off track. Experience the danger of traffic as you have to maneuver around cars and obstacles at extreme speeds. 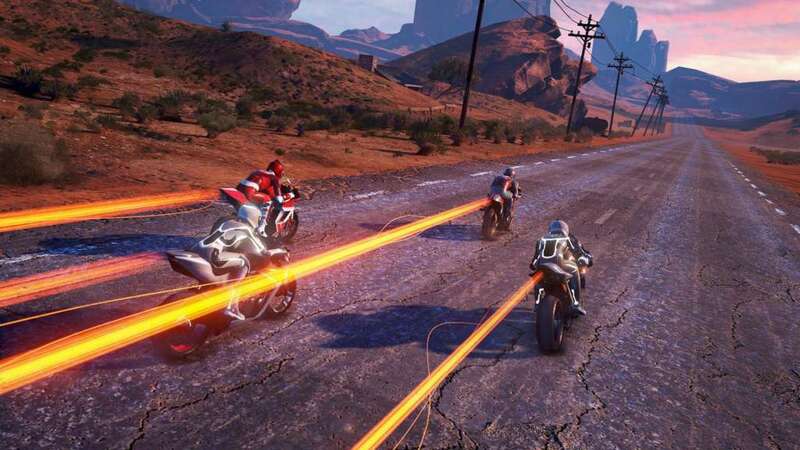 In Moto Racer 4, each of the bikers you’ll be able to pick possesses some unique characteristics and has own racing style. Customize and upgrade your bike to match the toughest driving conditions.